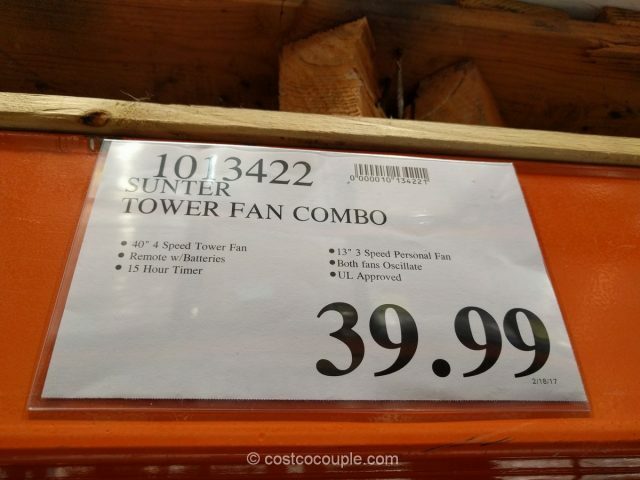 The Sunter Tower Fan Combo set includes a 40″ tower fan as well as a 13″ personal fan. 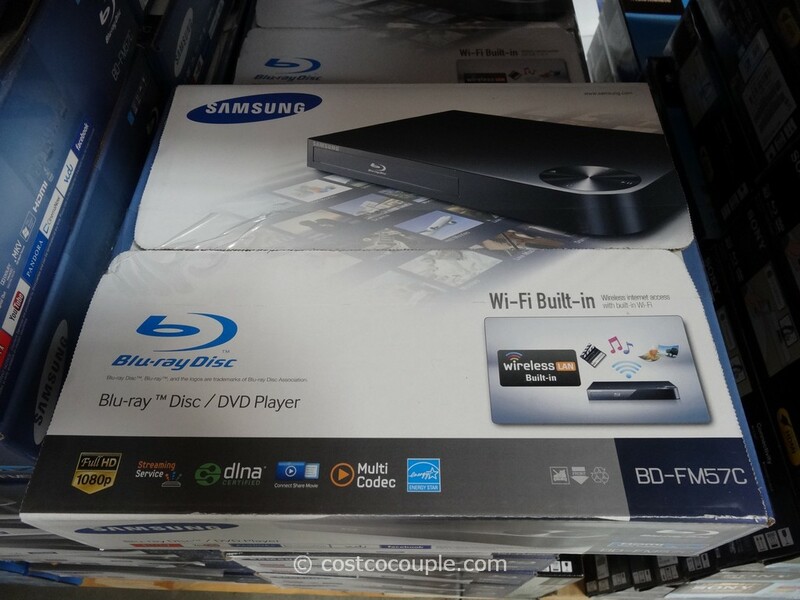 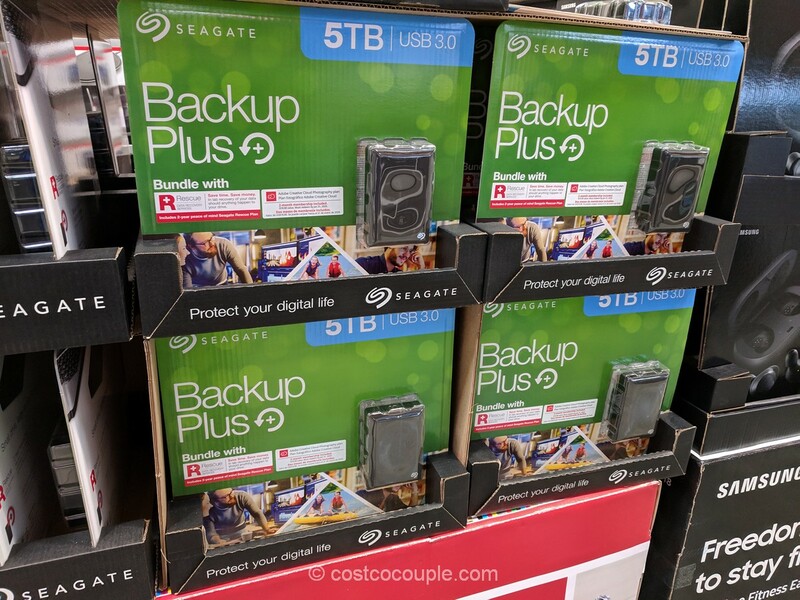 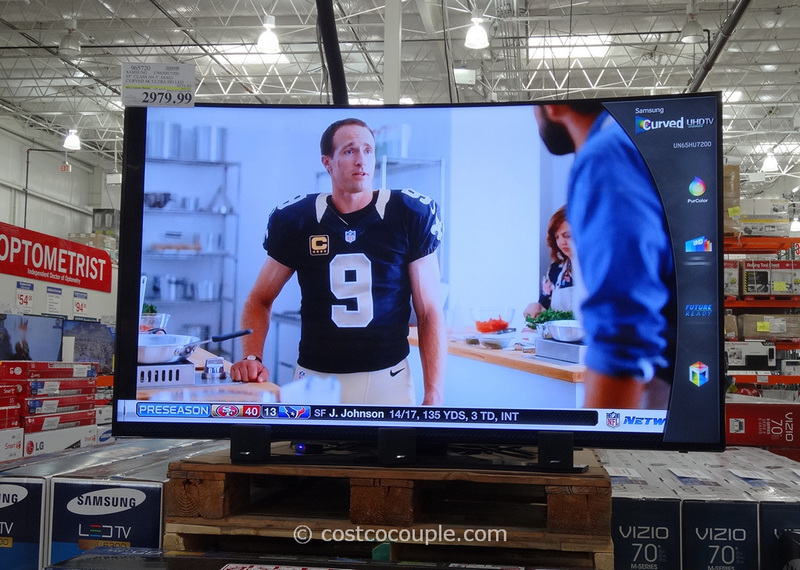 The 40″ tower has 4 speeds, and includes a remote control. 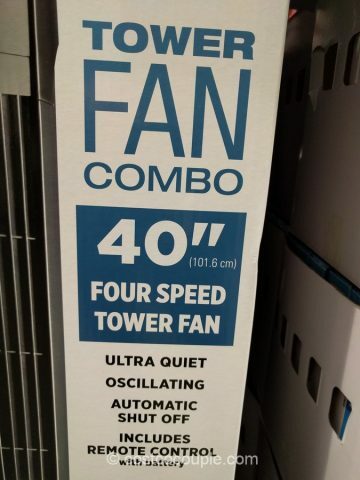 It oscillates, is ultra quiet and has automatic shut-off as well. 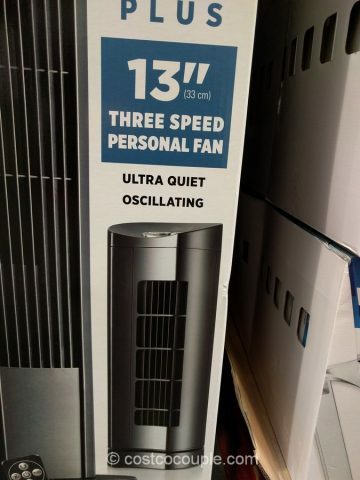 The 13″ is a bonus desk fan with 3 speeds and is oscillating. 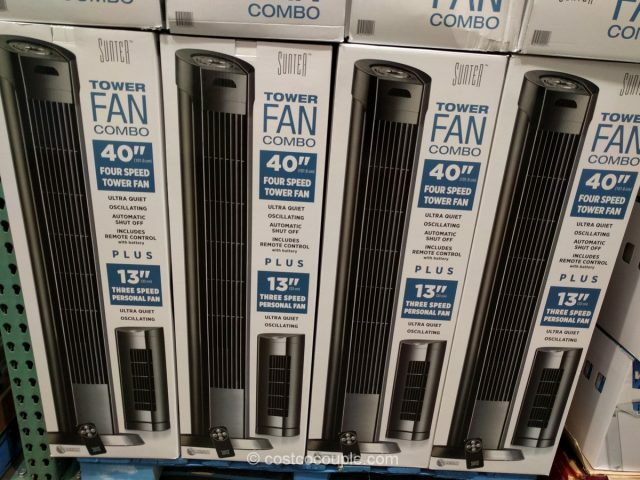 The Sunter Tower Fan Combo set is priced at $39.99.